Ready to ride, but still need to see? 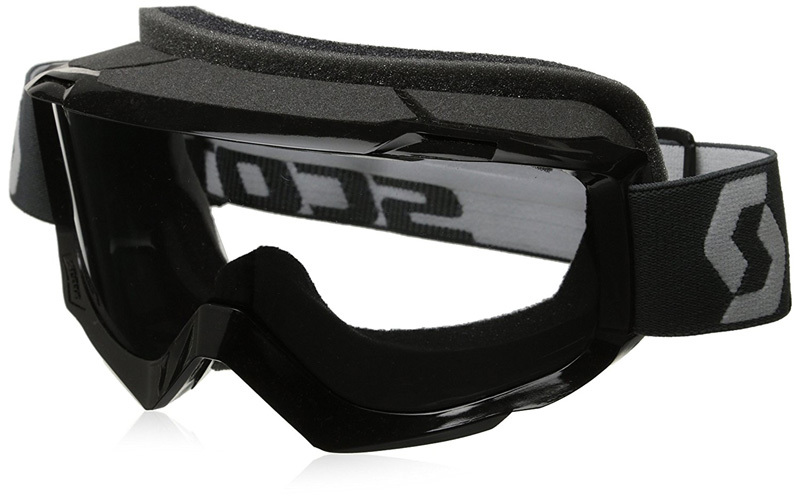 Below are the best dirt bike goggles for glasses. 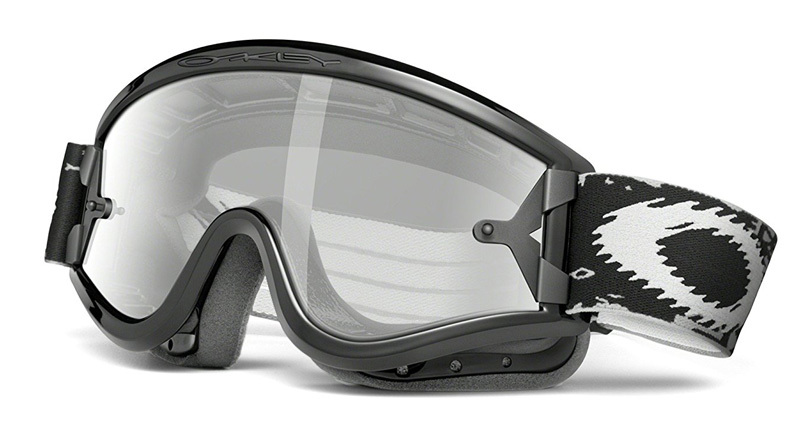 Simply put, the Oakley L Frame are among the top-reviewed motocross goggles for glasses wearers. 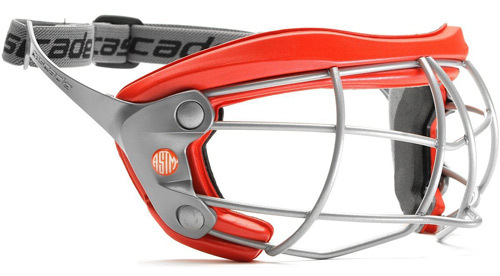 They come stacked with a 7 pack tearoff laminated tearoff system, 2 lenses (grey and clear), as well as a removable nose guard. 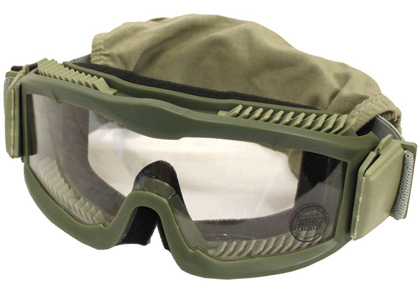 The triple-layered closed-cell foam keeps sand out of your comfortable face, and the coated LEXAN lenses fight fog and scratches with ease. 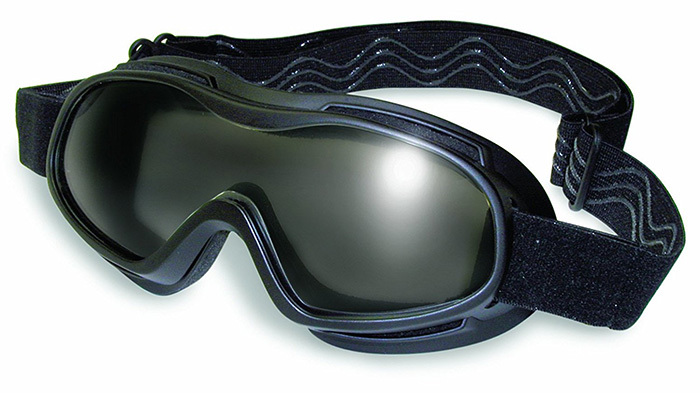 Being one of the biggest eyewear protection names in the business, it makes sense that these are at the top of the list for MX goggles with glasses. 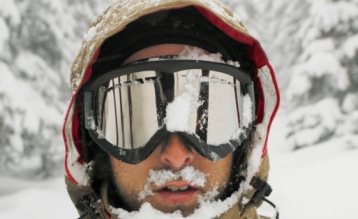 Complete with Scott TruView smoke/grey lens, optimal for daytime or low-light environments, the Scott Split OTG goggles are a cost-effective, no-frills goggle for desert or backcountry riding. 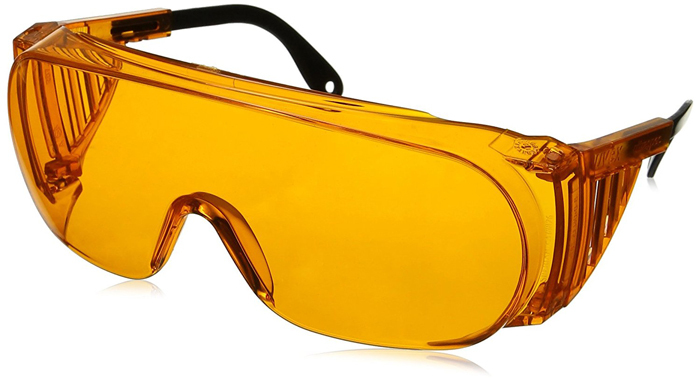 Perfect for those looking for off road goggles that fit over glasses, they have a double layer of comfortable foam, and feature Scott’s No-Slip Silicone Strap, preventing slippage on your head or helmet. 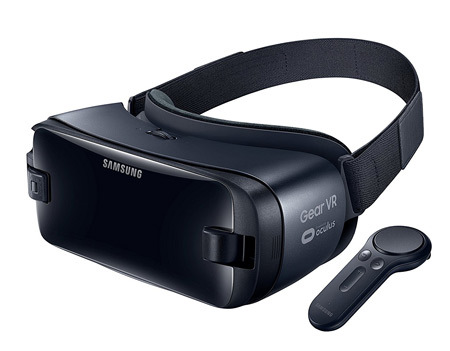 Suitable for medium to large faces, wearing your Rx eyeglasses in these goggles can be comfortable all day long, and the well-designed dust catcher vent keeps sand and fog out of sight. 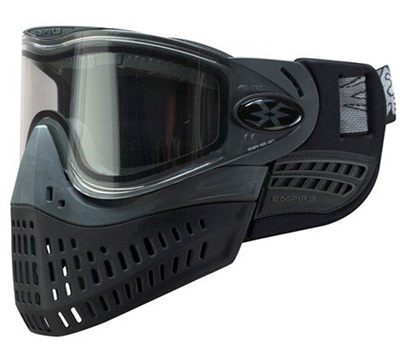 Boasting a triple layer of sweat-fighting foam and roomy pockets for eyeglass, these 100% OTG goggles are a little pricier than the goggles above, but offer many more features – making them one of the best motocross goggles to wear over glasses. 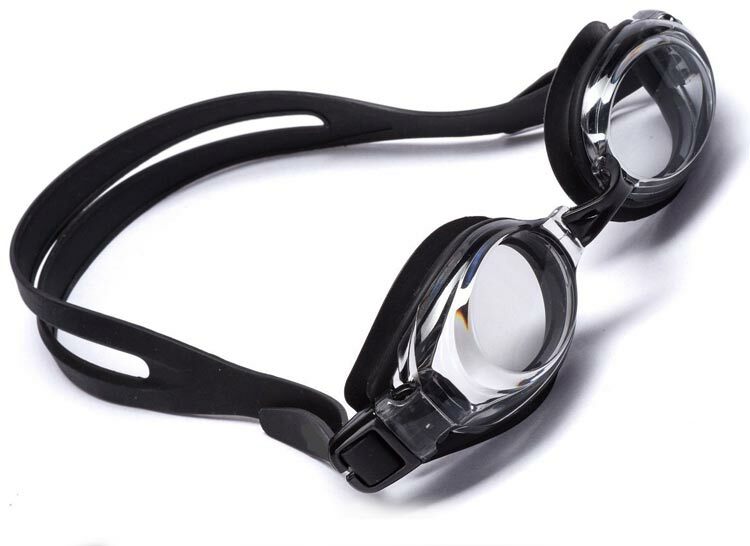 They come with two lenses, dark smoke and clear, and all of 100% goggles share the same lens shape and tear-off profile, so picking up additional lenses is worry-free. The foam is dense, yet breathable, making it perfect for riding in sandy areas. When you hit the rhythm section of the track, while other riders’ contact lenses shake right off their eyeballs, you’ll be happy you chose the 100% over-glasses goggles.